Register your little one! 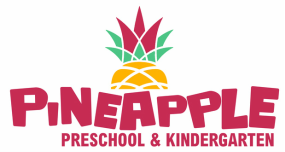 Call or WhatsApp Pineapple today to learn more about your child's first school experience! 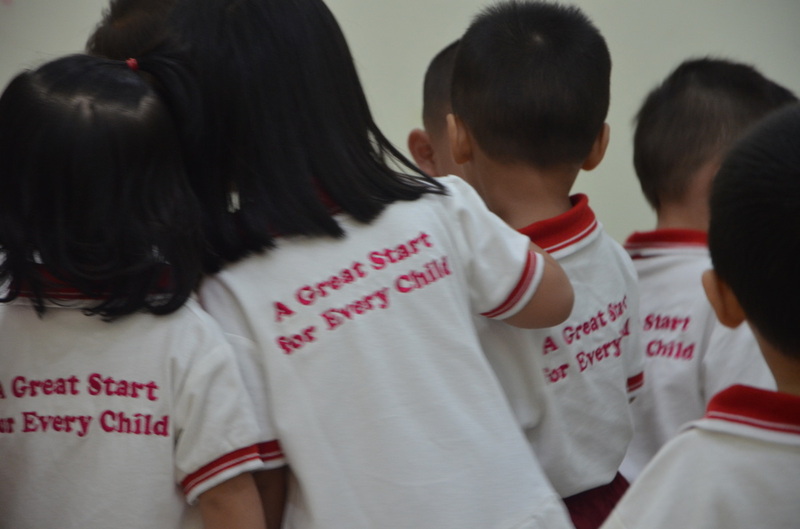 The #1 preschool in Medan that is using Montessori methodology to teach our children.